Everyone knows Google. 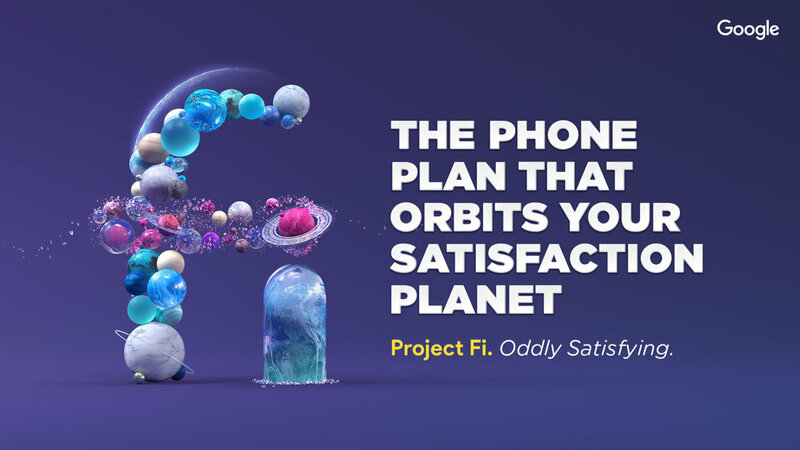 But when it comes to phone plans, Google wasn’t a known player. 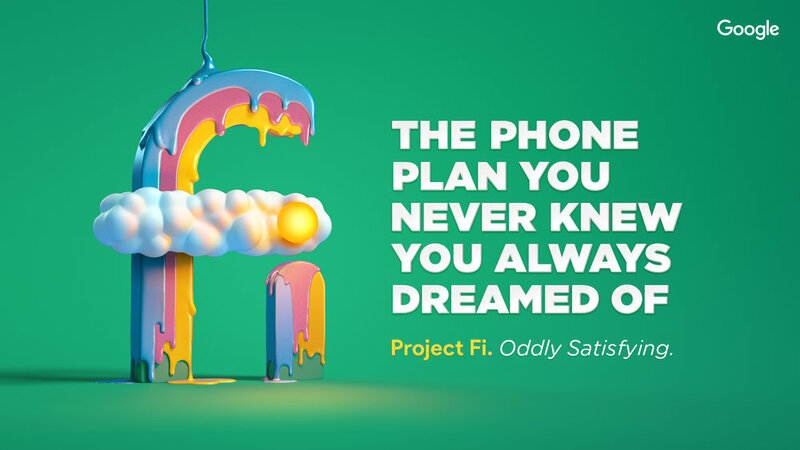 So, when launching Project Fi, their wireless phone plan, Google needed an idea that would lift them above the industry’s noise. 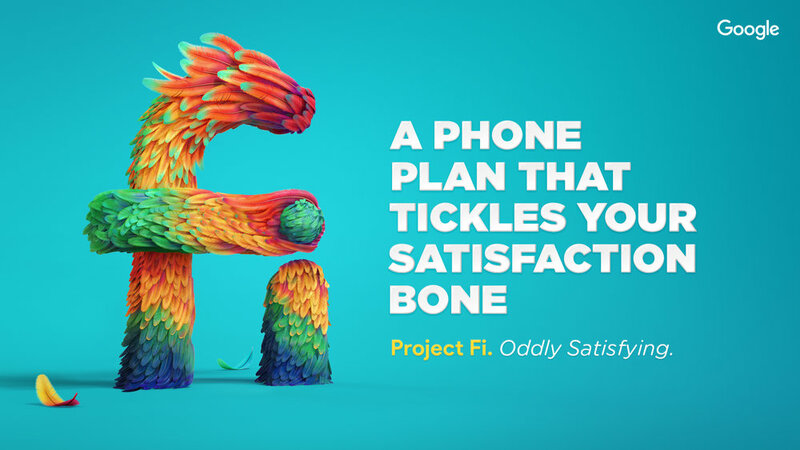 Most people view their phone plan as a necessary evil. 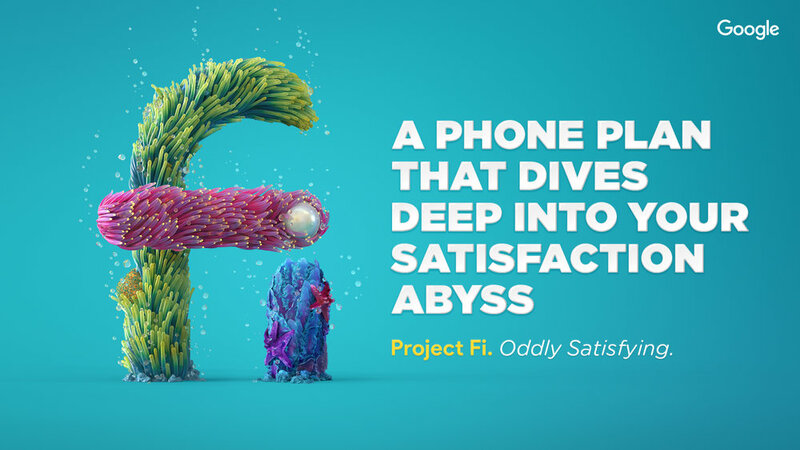 Project Fi customers report extremely high satisfaction ratings. 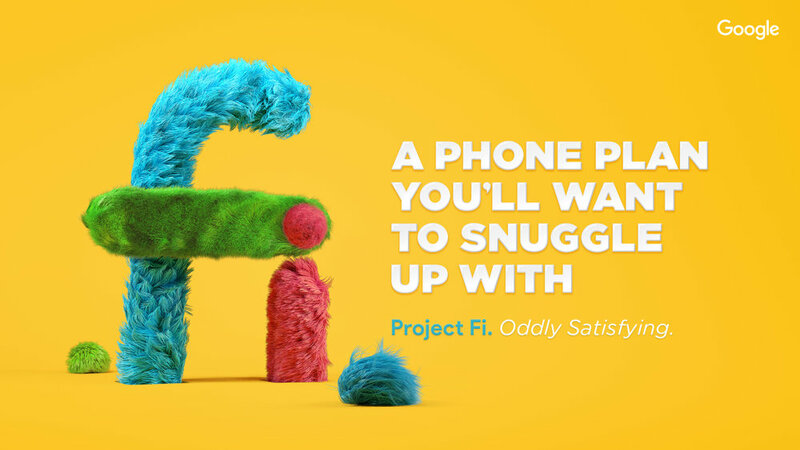 Kind of odd for a phone plan. We tapped into the science of satisfaction to celebrate the feeling you get when something exceeds expectation. 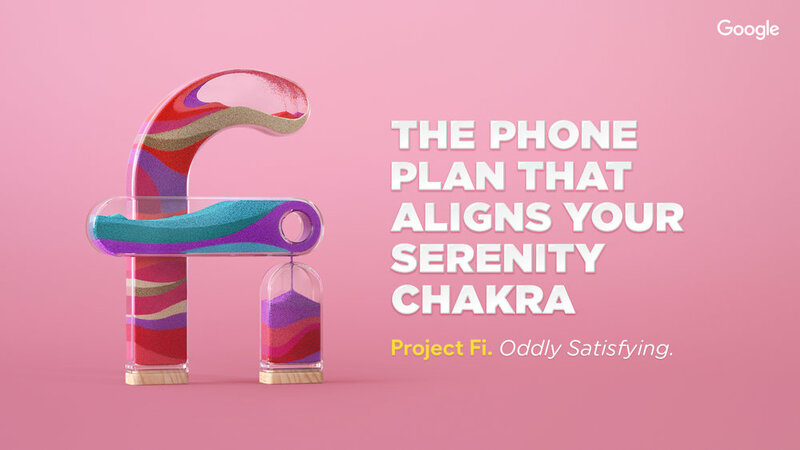 To further spur awareness, we made the Project Fi logo the center point of the campaign and an irresistible symbol of satisfaction. Nothing like a little pink fur and feathers to aid in brand recognition. Recognized recently in the 2018 Communication Arts Illustration Annual and the reason a bunch of Addy's are laying around the office.